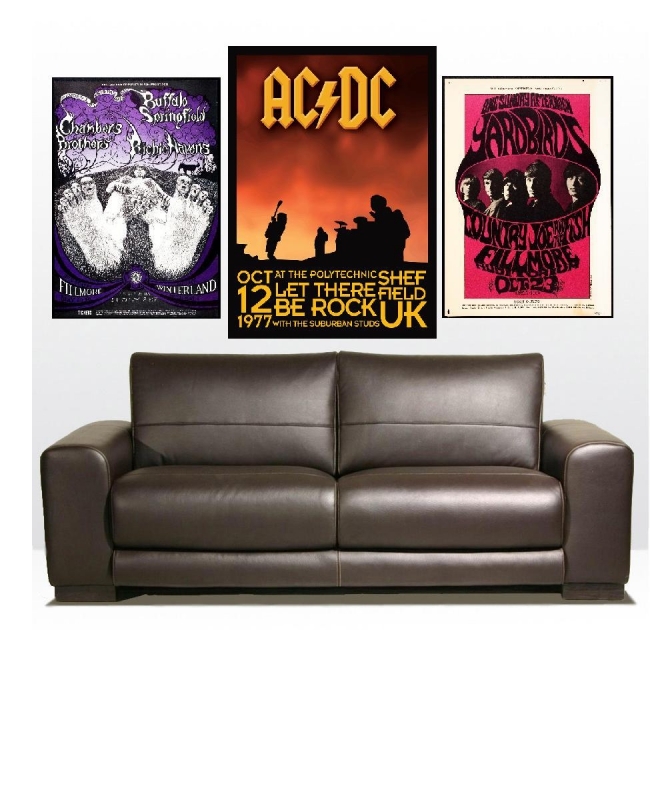 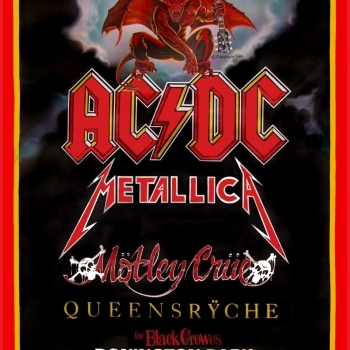 This Poster is an Early Monsters of Rock Poster from 1991. 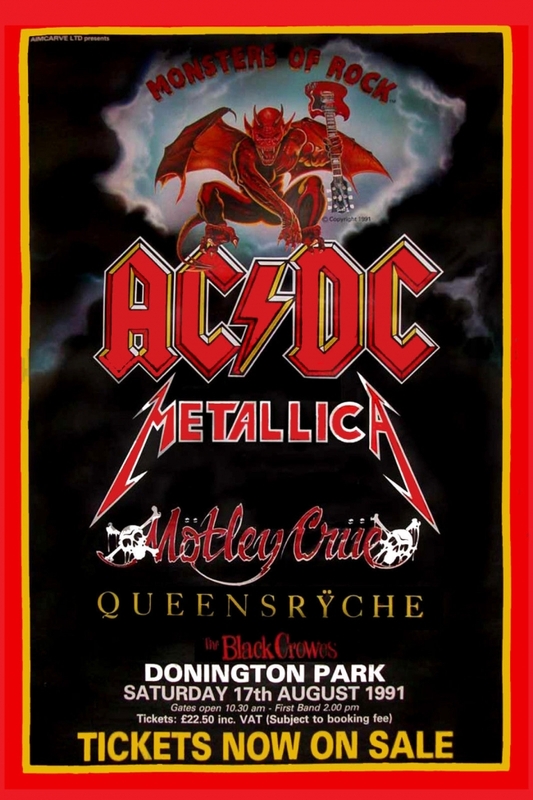 The Acts included AC/DC, Motley Crue, Metallica, Queensryche, Black Crows. 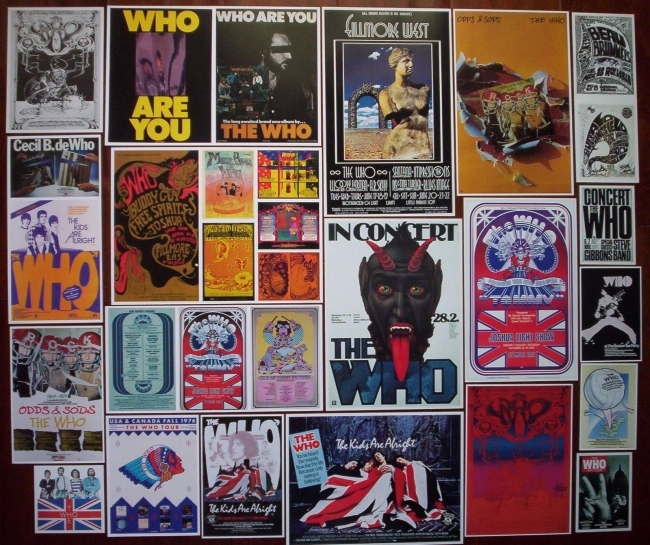 This Poster is a Reprint.